A House of Lords committee has criticised the government's broadband strategy, which it believes is too heavily focused on increasing speed, rather than improving the reach of the service. 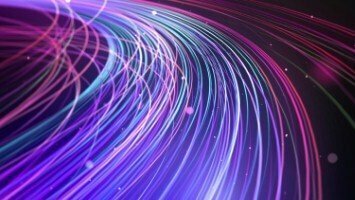 The government has promised to provide the best super-fast broadband in Europe by 2015, but the committee believes this push for faster services may be misguided. It said there is a "very real risk that some people and businesses are being left behind, that inadequate access to the internet and all its benefits is actually afflicting their daily lives". The committee did congratulate the government on its efforts in the area, but claimed it had become preoccupied with the delivery of certain speeds, rather than ensuring businesses have access to high-quality broadband connections. 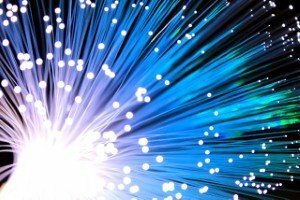 Peers are calling for the government to make sure there is a strong national network of fibre-optic hubs in place in every community, then allow local businesses decide how to hook up to them. Conservative peer Lord Inglewood, who chairs the House of Lords Communications Committee, told BBC Radio 4's Today programme: "What we need is a system that enables people to get what they want and pay accordingly."